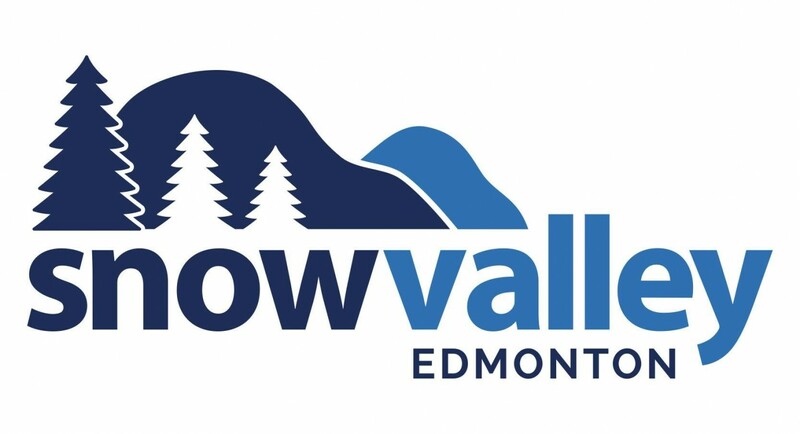 Located in Edmonton, Alberta Snow Valley is committed to promoting wellness through a fun, friendly, safe, year round family recreation and sport. Snow Valley provides a wide range of products and services to their clients all year from ski and snowboard lessons with rentals to a terrain park or catering. Paradocs is excited to support Snow Valley in serving the Edmonton and surrounding area.